[login to view URL] is a loan offers comparison site. Would prefer Nordic design. 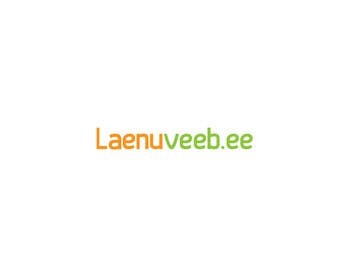 First part of the domain ("laenu") means "loan" and second part ("veeb") means "web". dear ch, if all the designs that go no good do you think, can you give a few clues so that we can provide something that is good and in line with your wishes please. thank you. Greetings, Please check #21. Thanks. Please rate and leave your feedback,#16,thank you! Inbox me,. i will show you my work. You can show your work by participating. I will do it definitely. I have experience of 12 years in Graphic design, logo, biz card, banners design etc. I assure you once you work with me you will always work with me in future.